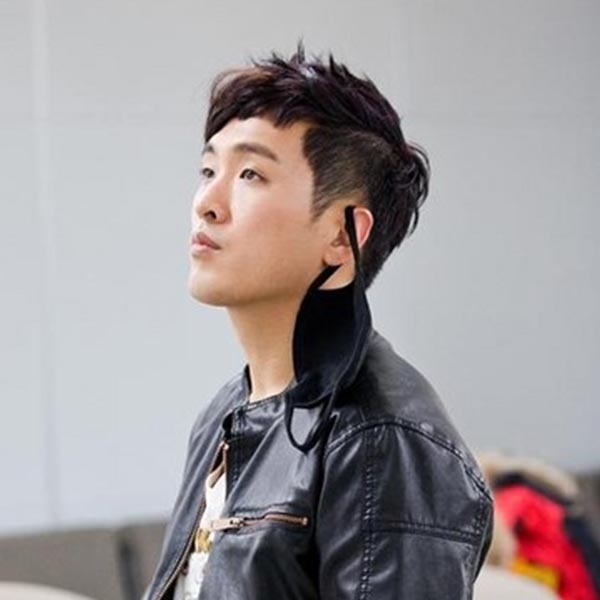 Andrew Choi is a Korean-American singer/songwriter and one of the most sought after pop/R&B topliners on the K-pop and J-pop scenes. Andrew started his songwriting career in Korea in 2011, and soon his incredible toplining ability attracted lots of A&R executives at Asian labels. He worked with various superstar artists such as EXO, 2PM, TVXQ, Exile and many more. In 2012, Andrew Choi participated in major TV audition show “K-Pop Star 2” and by making top 3, he proved his capability as an artist as well.